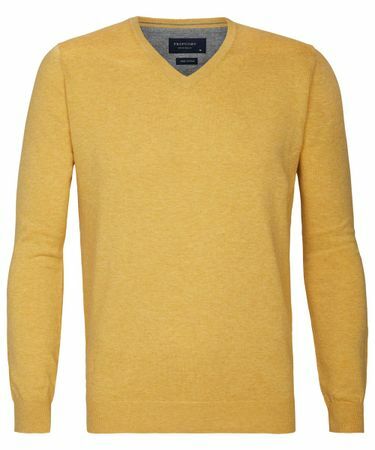 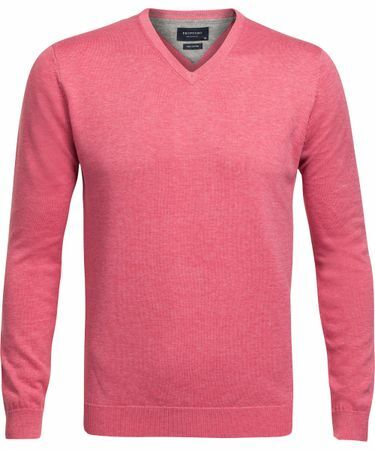 Profuomo has a large selection of men's sweaters and cardigans. 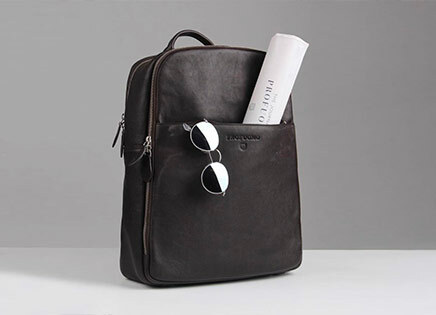 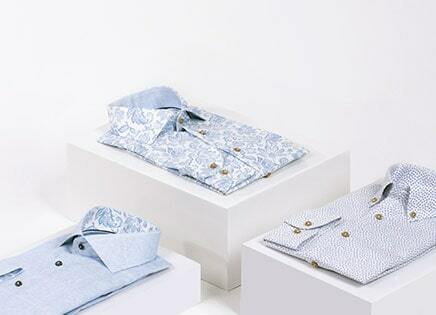 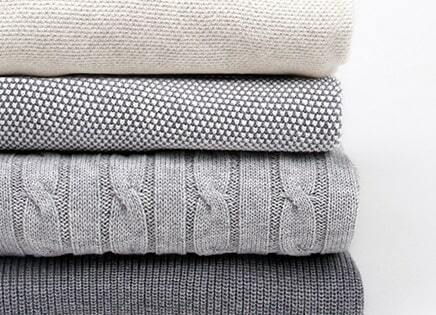 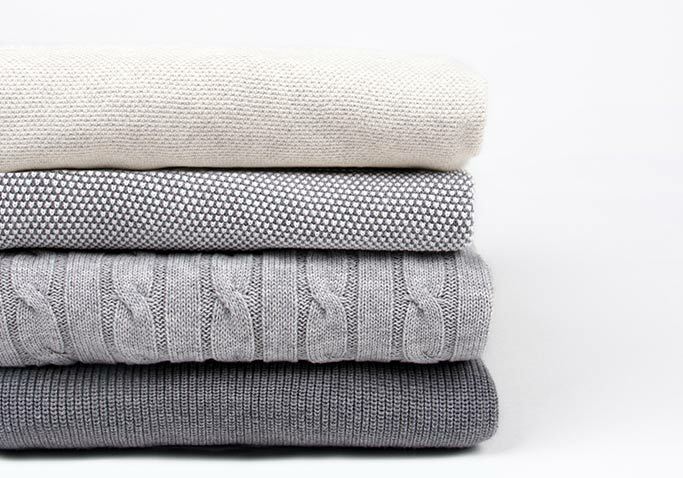 They are available in the qualities wool-cotton, merino and wool-cashmere. 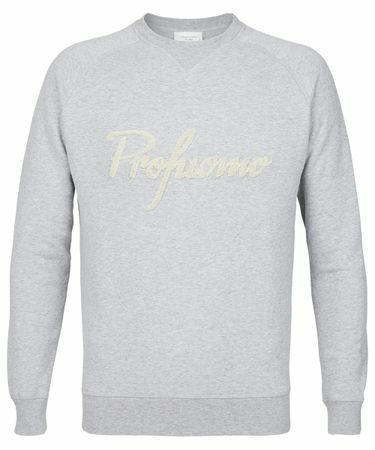 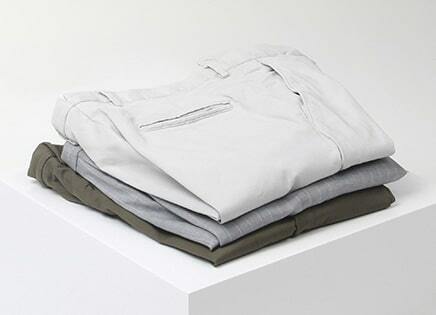 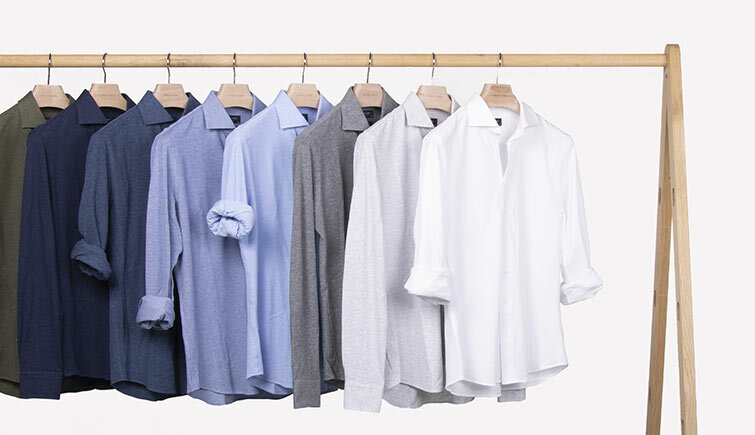 Sweaters and cardigans from Profuomo are high-quality, have a great fit and feel comfortable. 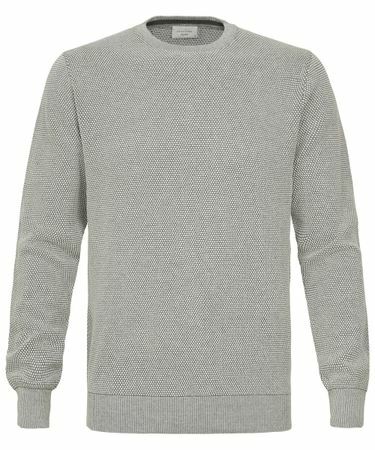 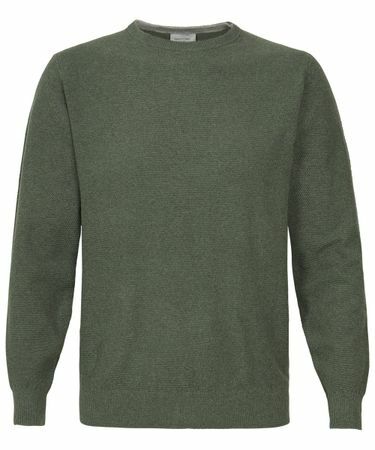 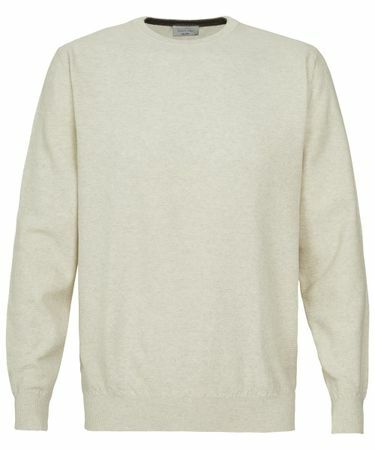 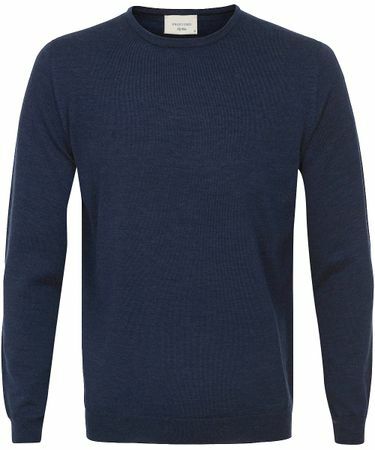 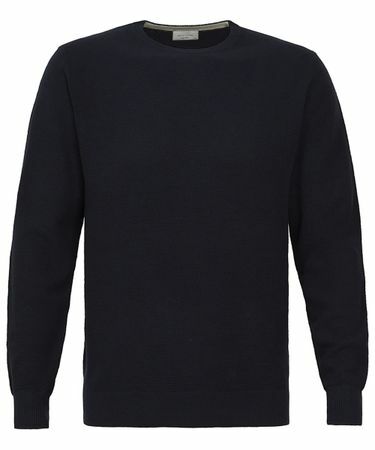 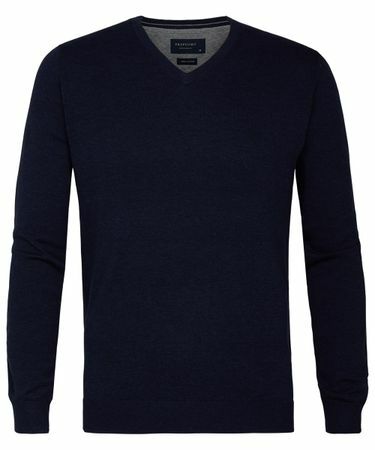 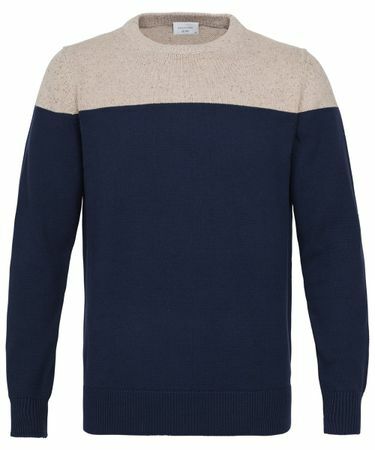 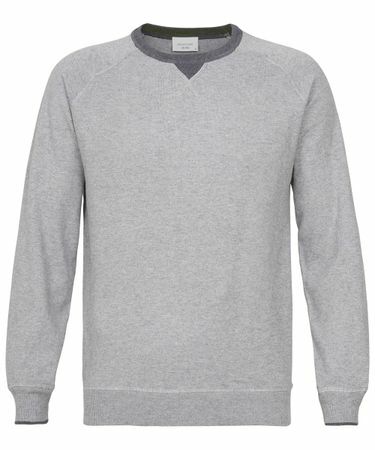 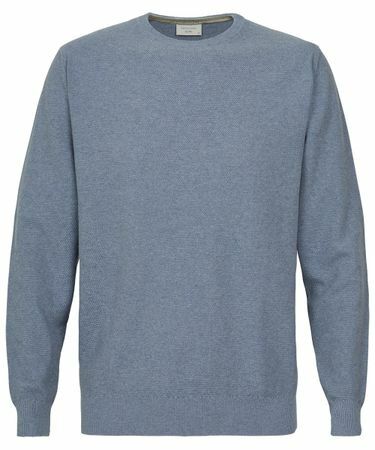 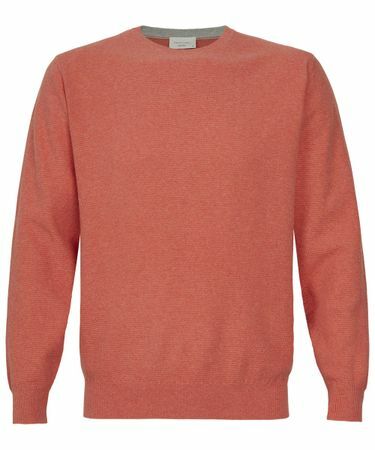 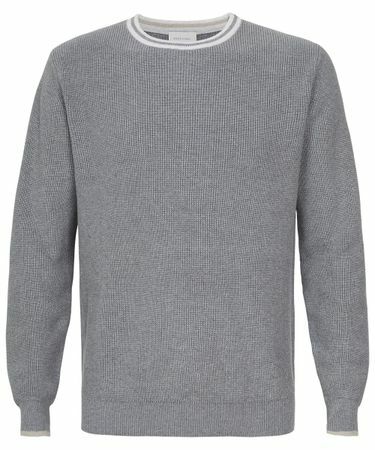 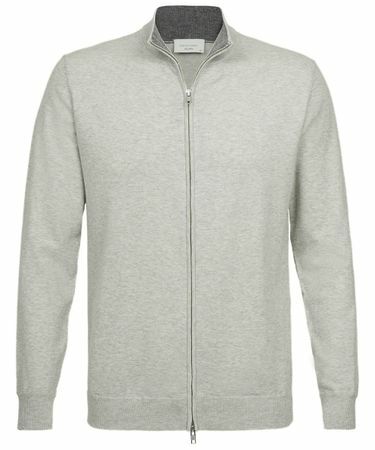 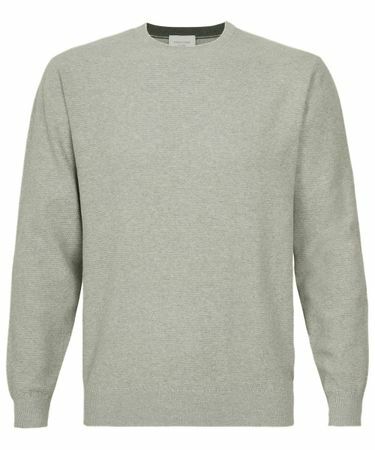 Do you want to buy a men's sweater or cardigan online? 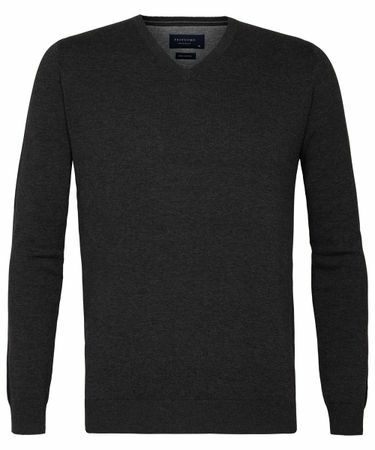 Our years of experience means that we know exactly which Merino wool you should have and our sweaters are made of the best quality Merino wool; wool that does not itch, maintains its shape and does not pill. 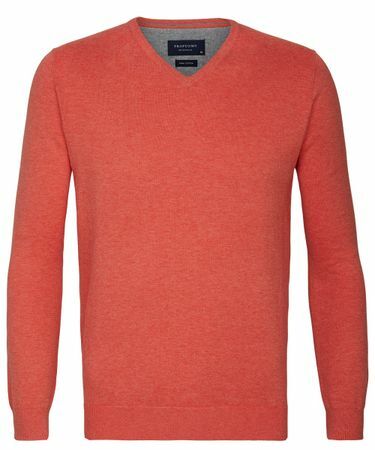 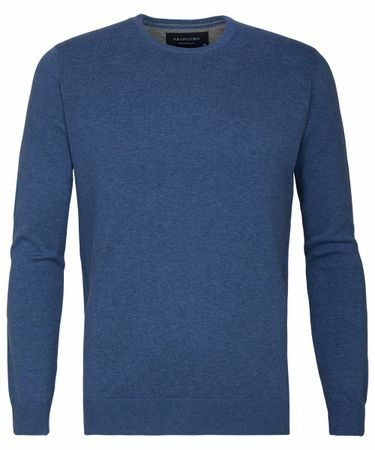 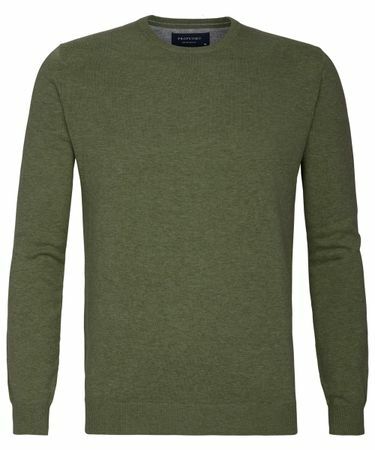 Our Profuomo slim fit sweaters are available with a V-neck, a round neck or as a cardigan. 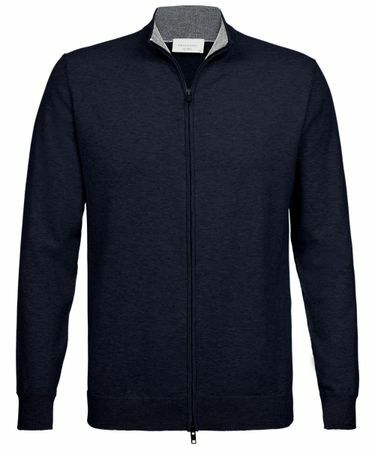 They are all in our extensive collection where for every occasion the perfect sweater or matching cardigan can be found to complete your outfit.